Fine craftsmanship. Attention to detail. 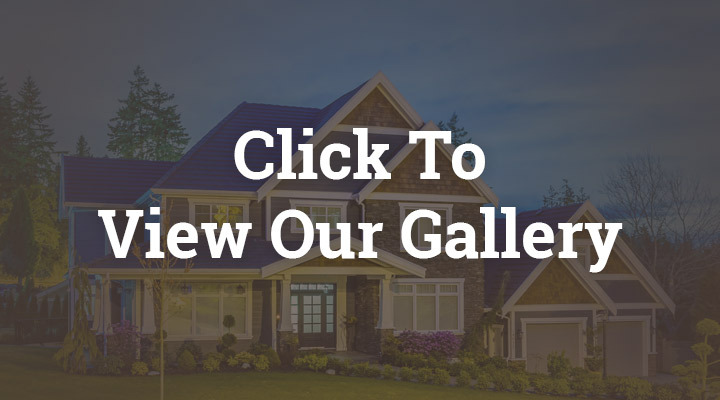 Whether you have a lot you want to custom build on or want to purchase one of our existing spec homes, we want to make your home building or home buying experience enjoyable from start to finish. 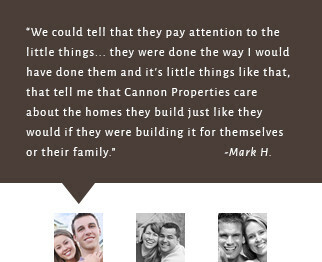 Cannon Custom Homes is built on honesty, integrity, and a commitment to an extremely high level of quality. 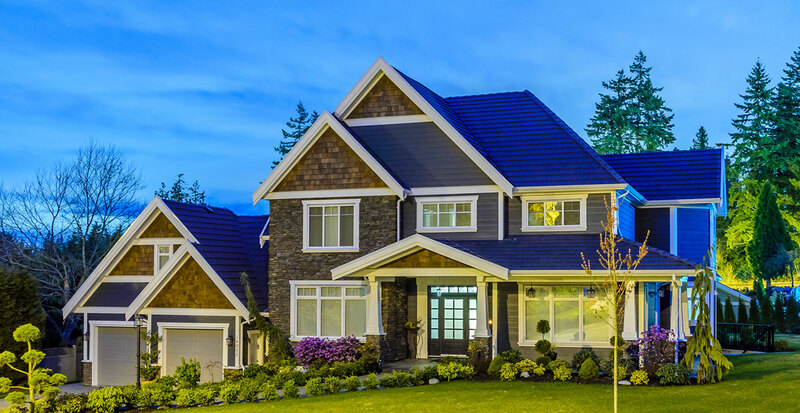 We pride ourselves on our ability to exceed our clients’ expectations with our expertise and hands-on, personal involvement in every home we build. 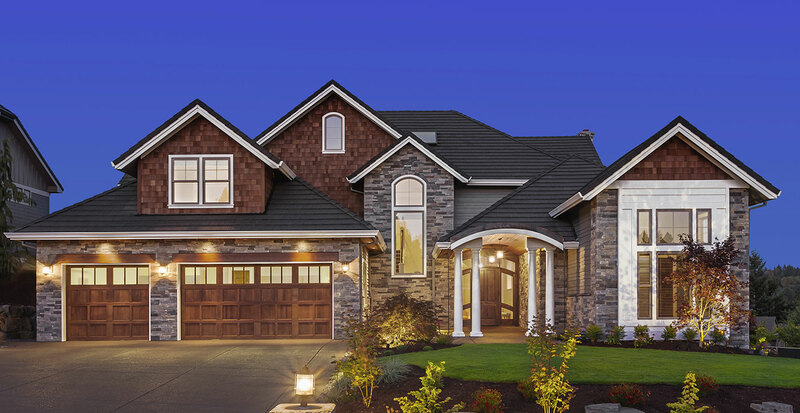 Through open and honest communication throughout the entire home construction process, we foster strong, trusting, and lasting relationships with our clients. 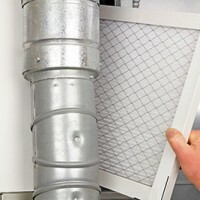 All of our homes are built to a higher standard, one of quality and excellence. We will not build a home if we can not do it correctly. We put money into the things that are seen as well as the things that are not seen so that the quality of your home is a lasting feature for years to come. 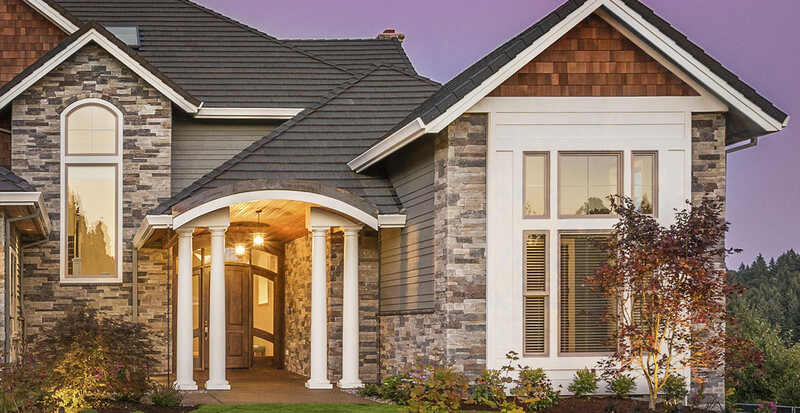 Others may not share our passion for building homes, others may not appreciate the quality and craftsmanship built into our homes, but our homeowners do…and that is what matters to us. 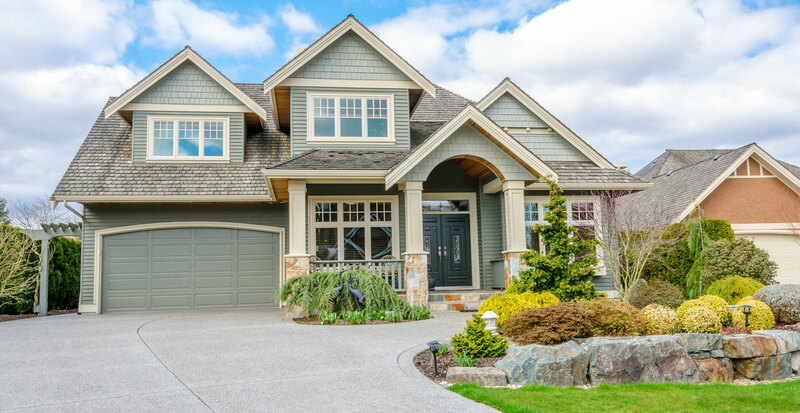 Call us today and let us make your new Custom Home dream a reality. 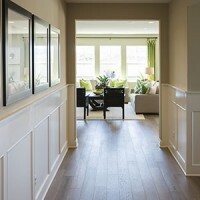 All of our Custom Homes come with high-quality features. Building a Cannon Custom Home is a simple, eight-step process. 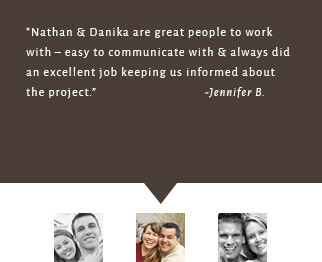 At Cannon Custom Homes we want to do more than help you build. 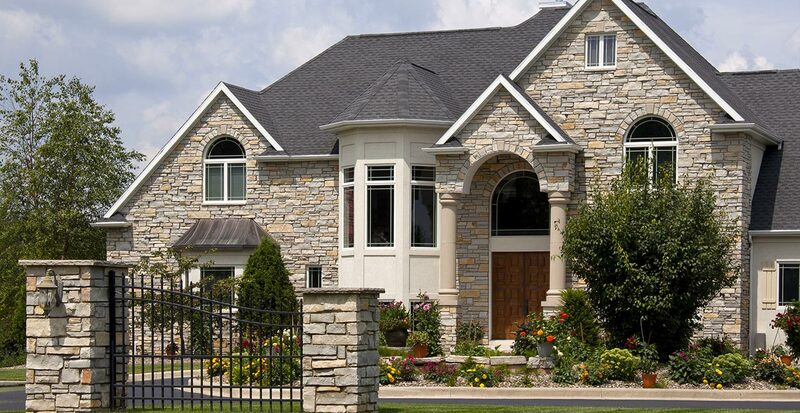 With Cannon Custom Homes your possibilities are unlimited.